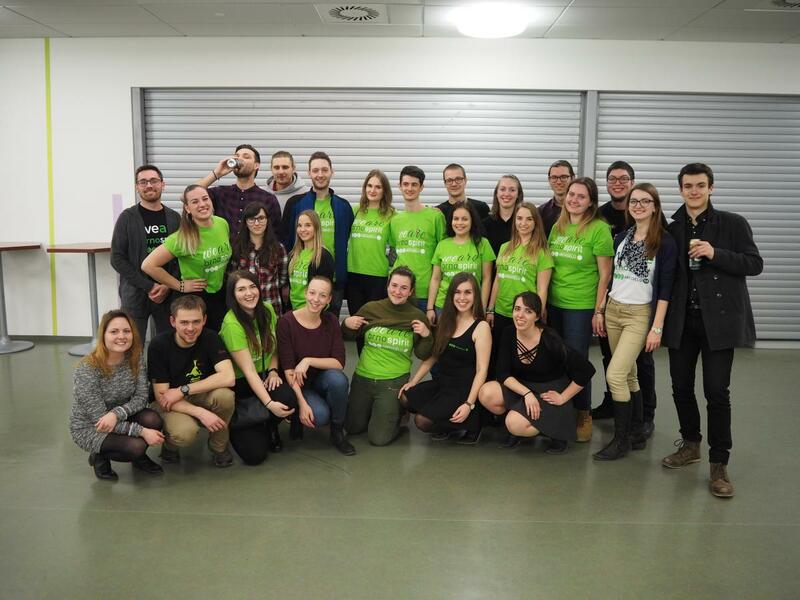 Erasmus Student Network of Mendel University (former ISC MENDELU) is a non-profit association run by volunteers. Since our establishment in 2007, we are taking care of incoming foreign students who come to Mendel University under various exchange programmes from all over the world. 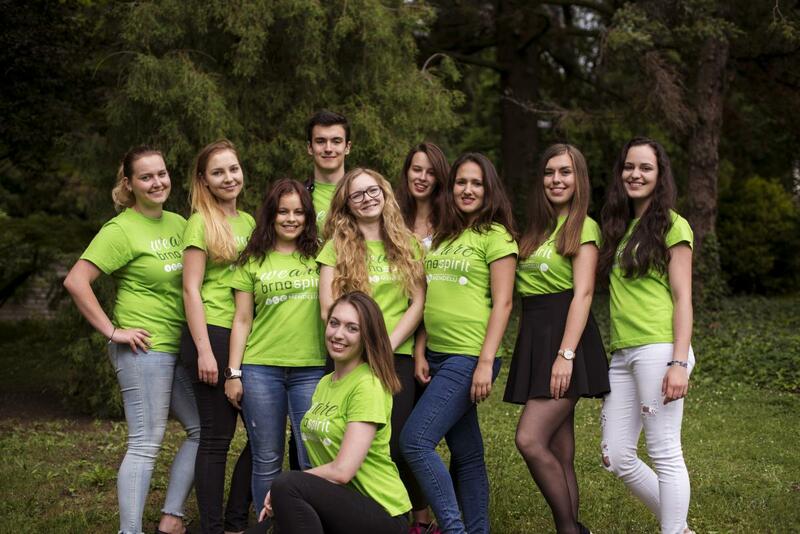 Our members are a union of students from all faculties of Mendel University. We also cooperate with the International Relations Department of Mendel University. 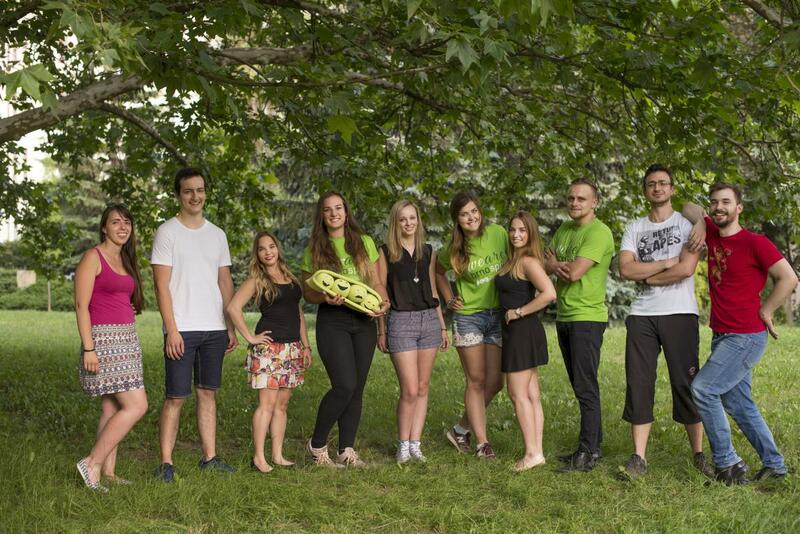 We, as members of ESN MENDELU, are providing help with everyday problems and needs exchange students may face before, during and after their arrival to Brno. We are trying to make their stay in a new environment more enjoyable, show them the ways around the city and assist them with all necessary errands. Throughout the semester, we organize various cultural, sport and social events targeted on both Czech and foreign students aiming to integrate newcomers into the university life, to offer them meaningful use of leisure time as well as to highlight the presence of foreign students to locals and to promote exchange programmes (eg. Erasmus+ programme, Bilateral agreements). 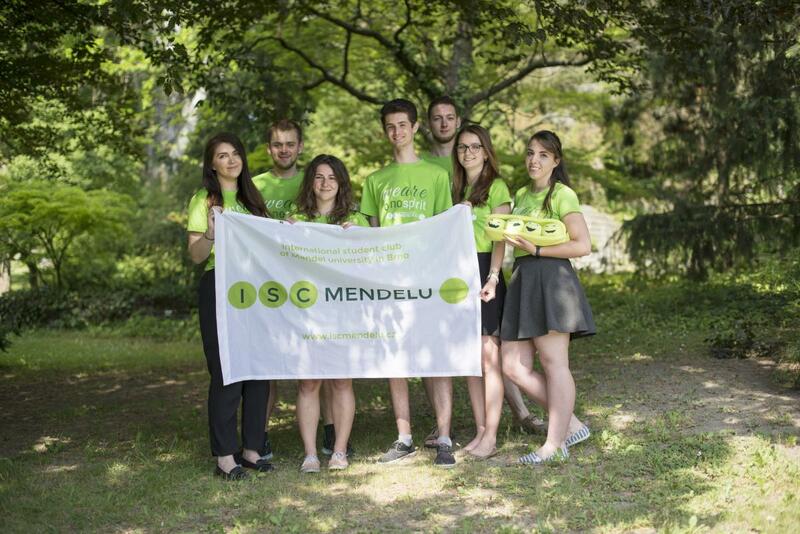 ESN MENDELU is part of ESN CZ and ESN International.